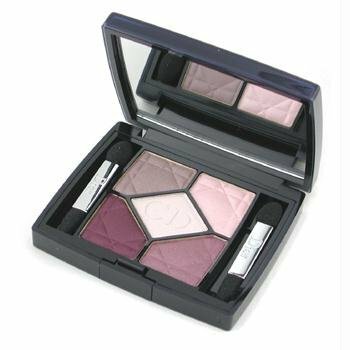 Christian Dior Color Eyeshadow, # 970 Stylish Move, 0.21 Ounce by Dior at Angels Touch Vegas. MPN: 1223296. Hurry! Limited time offer. Offer valid only while supplies last. 0.21 ounce eye shadow. 5 color eye shadow, no. 970 stylish move was launched by the design house of Christian Dior. It is recommended for daily use. 0.21 ounce eye shadow. 5 color eye shadow, no. 970 stylish move was launched by the design house of Christian Dior. It is recommended for daily use. Please store in a cool dry place. 5 color eye shadow, no. 970 stylish move by Christian Dior for women, 0.21 ounce eye shadow.